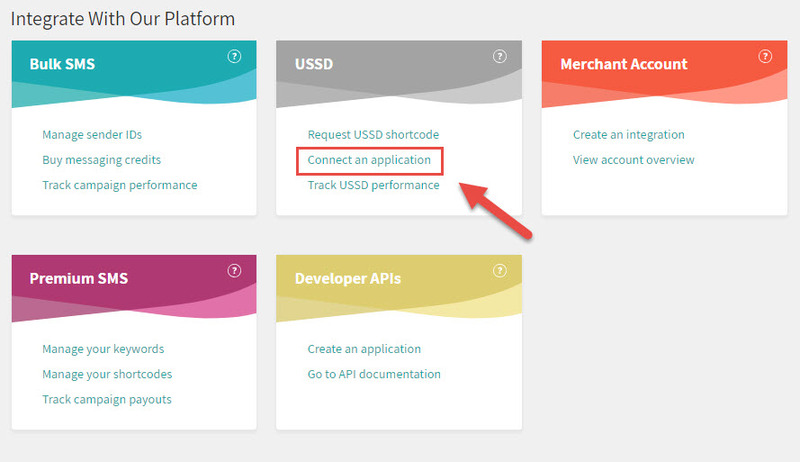 After obtaining your USSD Code and developing your application according to the USSD API, you can then proceed to map your application to your USSD Code on your Unity Account. 1. Login to your Hubtel account on the Unity Portal here. 2. Scroll down and click Connect an application under the USSD option. 4. 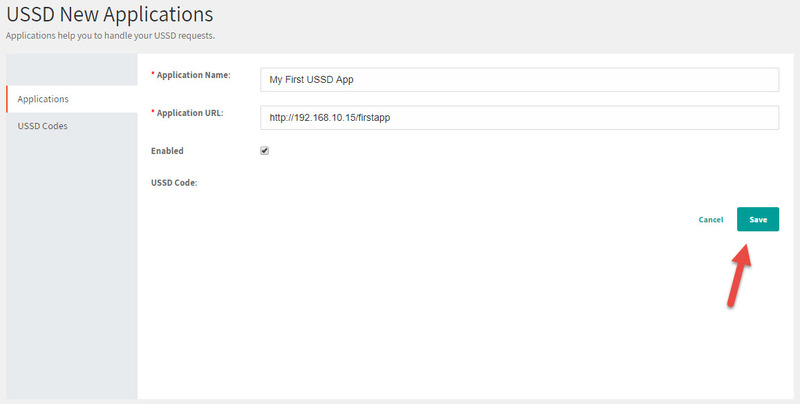 Then click on Create Your First Application. 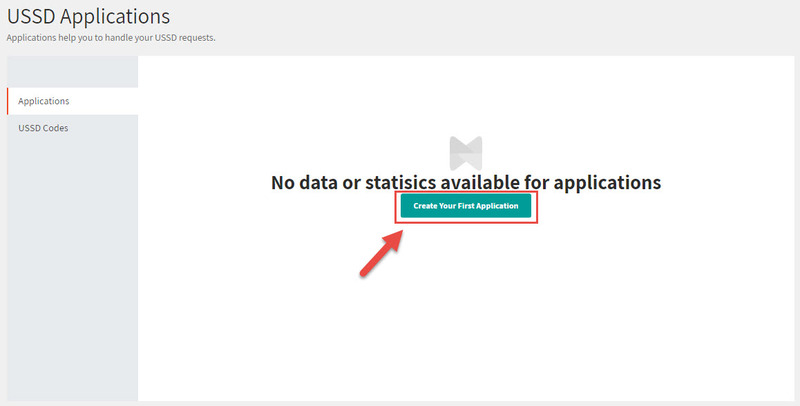 For subsequent applications, click on the Create App option. 5. Fill out the USSD New Application Form by providing the Application Name, Application URL. 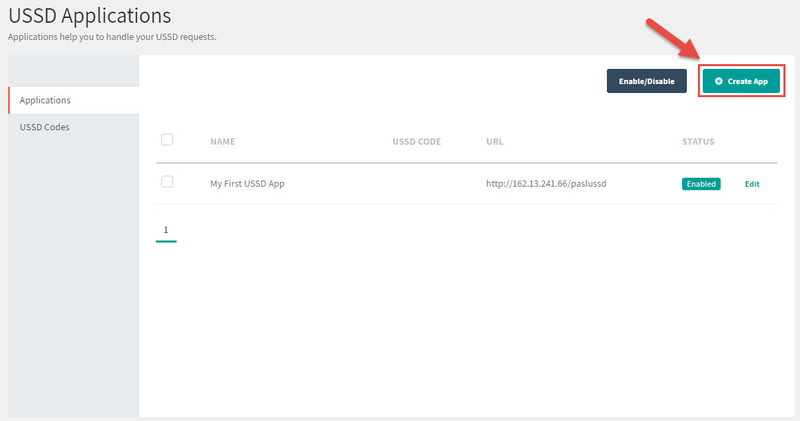 Check Enabled to enable the Application. 6. Select the USSD Code to map to the URL. 7. Go on and Save the Application.